A full day CPD course that will add a lovely treatment to your therapy menu. Join us from 10am-4pm, refreshments will be provided, but please bring your own lunch. The treatment includes the back, legs, feet, arms, hands, face, scalp and bump, which will be gently massaged. A facial using The Aromatherapy Company Neroli Orange Blossom organic skincare range is included. The massage oil used on our training day is The Aromatherapy Company Organic Mummy-To-Be pregnancy massage oil containing oils of Neroli, Chamomile, Frankincense and Mandarin. 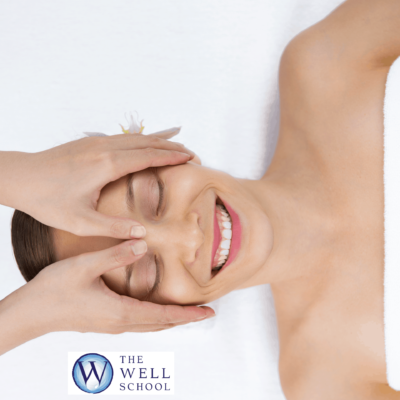 This is a luxurious treatment for mummies and will leave them relaxed and refreshed.